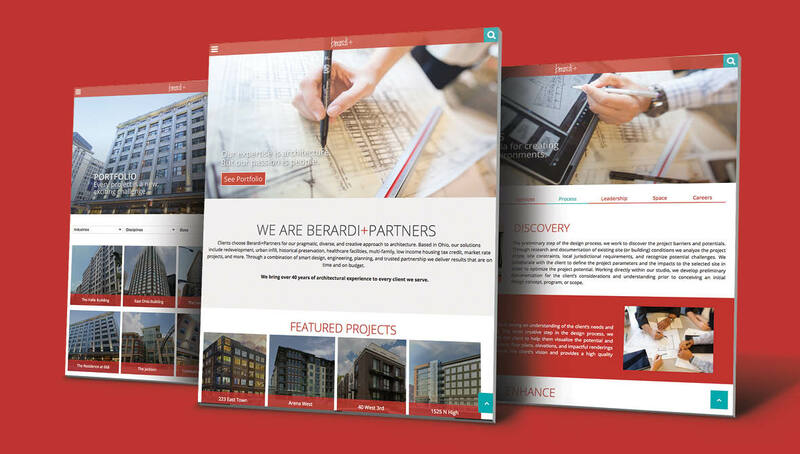 Develop an optimized site architecture and navigation strategy that allows visitors to easily find information, while also improving lead capture, and SEO ratings. 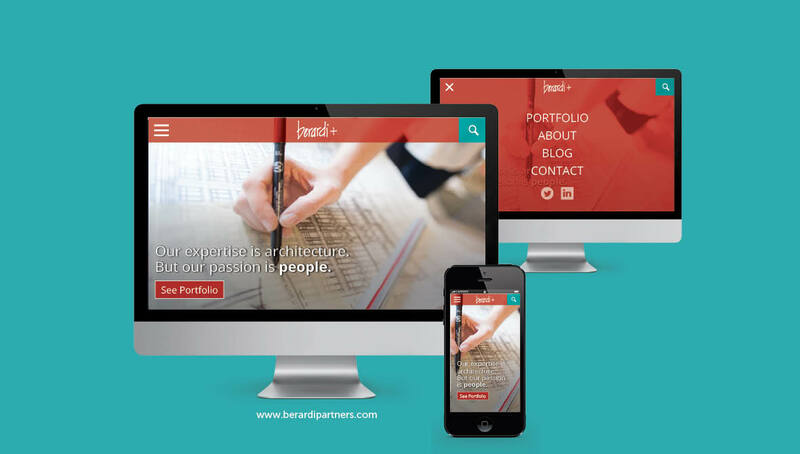 Create a multi-platform (mobile, tablet, desktop) responsive website experience to promote the company’s culture, portfolio, and service offerings. 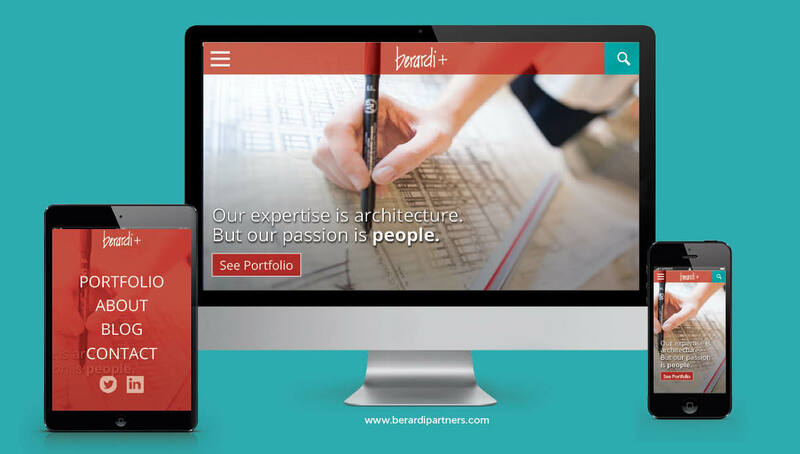 Develop a content strategy with recommendations for headline and conceptual messaging to capture target audiences’ attention and showcase Berardi+ Partners’ company philosophy and areas of expertise. Create a SEO strategy to boost search rankings by leveraging keywords and known search terms.